Jean Monnet-2018 projects were officially launched in Brussels. The meeting was attended by representatives of projects selected within the call for proposals (EAC / A05 / 2017), representatives of the Executive Agency for Education, Audiovisual and Culture (EACEA) and colleagues from the European Commission. The Jean Monnet team of the Executing Agency held information sessions answering numerous questions on the operational and financial aspects of the projects. At the meeting, representatives from Russia and other countries shared their experience of project implementation and discussed cooperation prospects. 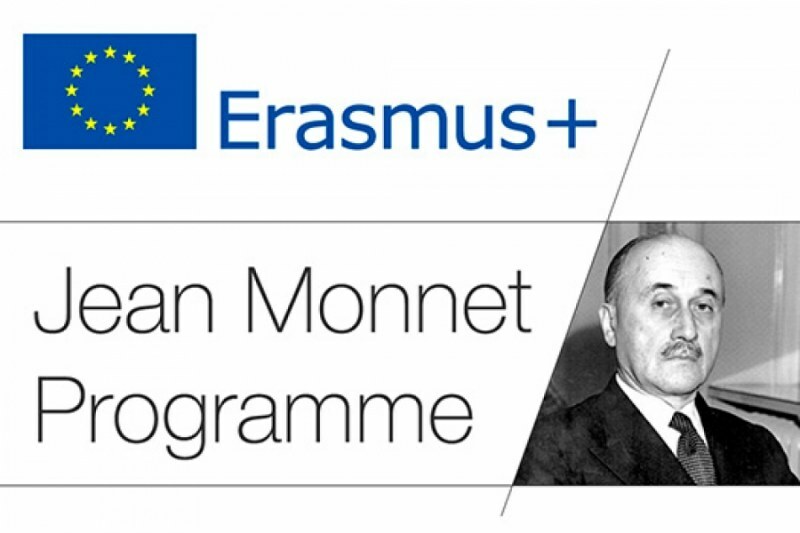 In 2018, Nizhnevartovsk State University received the European Commission financial support in two Jean Monnet program actions within the call of proposals. In Brussels, the university was presented by Tatiana Storchak, Head of the Department for Ecology, Faculty of Ecology and Engineering. Tatyana Storchak presented the project called “Promoting biodiversity conservation in RF via advanced EU practices” (ERASMUS+, Jean Monnet Project) developed to involve international and domestic experts in the modernization of Russian education (https://bit.ly/2A5rnBy). With the aims to increase the relevance of EU prospects in environmental education for NVSU master and postgraduate students, promote student research, facilitate the dialogue with political and professional communities on the applicability of EU biodiversity conservation practices, and strengthen cooperation between Russian and EU scholars, the project implies a summer school, webinars, the conference “Intercultural dialogue and cooperation between the EU and Russia: experience of Jean Monnet projects at Nizhnevartovsk State University” in NVSU. It shall involve the leading Russian and foreign scholars, researchers, experts and students in the field of biodiversity. NVSU members are planning to visit partner European universities to study their major approaches and practices in biodiversity assessment and preservation. The module “Environment, Health and Climate change: Facing the challenges and Adapting to Impacts: Experience of the European Union” shall facilitate the quality of vocational training in European Union-related disciplines, and raise the awareness of the European Union's actions in the field of climate change adaptation (https://bit.ly/2ECoyM6). The project leaders intend to introduce a new study course and innovative teaching and learning technologies based on the experience of the European Union.